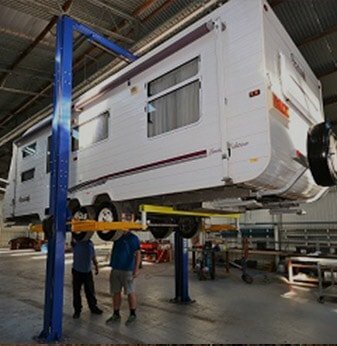 Camperagent RV has Australia’s largest service facility where we can accommodate up to 20 Caravans or Motorhomes undercover and an additional 60 units outside. 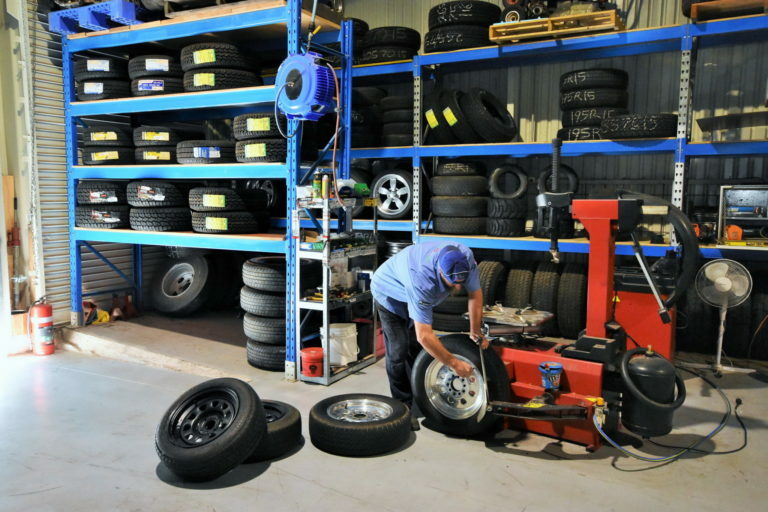 Our service department is primarily operating to support and serve our existing sales customers. Our professional service staff can accommodate everything below including emergency insurance work. We also have a full time weight distribution specialist who can provide you with tuition on towing weights and vehicle set ups. Our service centre has a large quantity of new and used towing kits, and accessories that we can tailor to your vehicle and caravan. 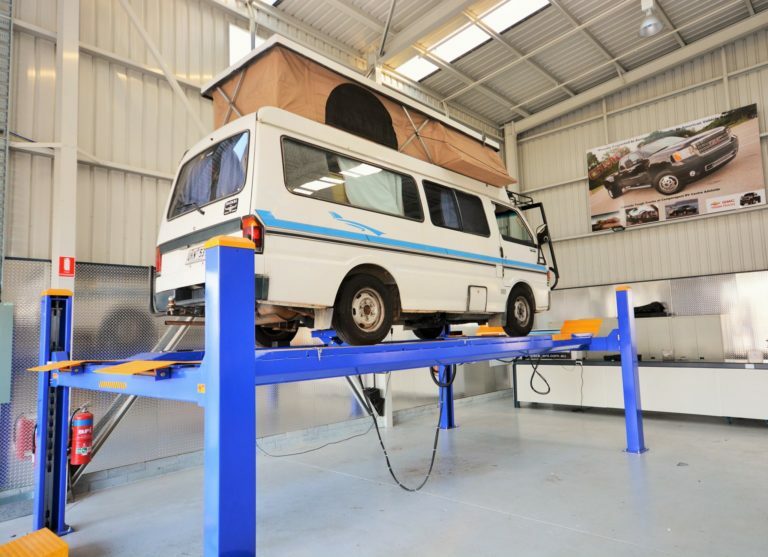 Camperagent RV Service is able to offer a complete RV & Tow Vehicle service. In some cases while you wait. 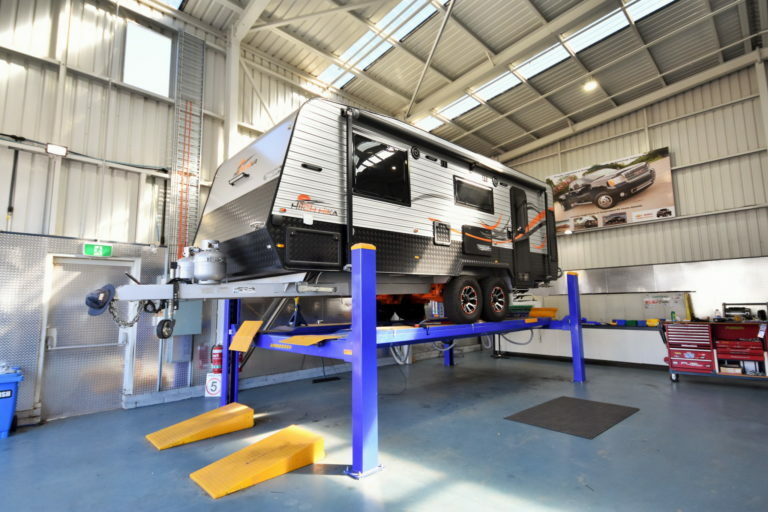 We have a comfortable customer lounge or with the Camperagent RV Superyard right next door, you can browse the huge range of New & Used Caravans, Motorhomes & Tow Vehicles on display.